Suellen is the Managing Director of the NEPEAN Investment Division and has a proven track record managing a range of mandates including investment funds and private capital for the shareholders of NEPEAN. 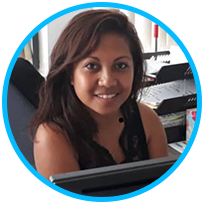 Suellen’s experience is in equity joint ventures, resource company development, property development, construction and project management. Suellen has a BA Communications. 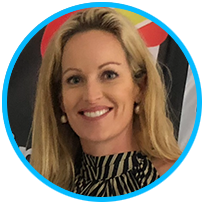 She serves as a director on the boards of NEPEAN, Victoria Park Investments, Austwide Property Fund, Amorata Pty Ltd and OilCorp. A highly experienced geologist with 30 years’ experience in reservoir management, petroleum field development and geophysics. Jan has been a leader on exploration teams for numerous petroleum companies . Including time with Santos 1997-2003, BP Australia PNG and MIM Petroleum in PNG. BSc, Geology/Mathematics, 1981 – 1985 from the Australian National University. Filomeno has extensive international experience of over 40 years in engineering, management and environment roles. 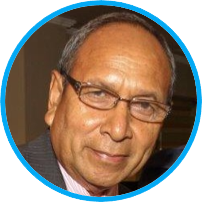 Filomeno is the former President of the Timorese Australian Council, former Vice President of Timorese Council in Portugal, former Head of Infrastructure, United Nations Transitional Administration of East Timor responsible for public infrastructure and former Representative of the Cabinet Member for Infrastructure. Filomeno was born in Timor-Leste. 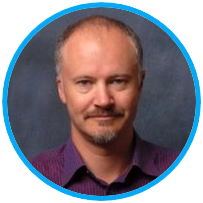 Mike is an upstream professional with 30 years’ experience in exploration, appraisal and development. Mike has an excellent track record in formulating objectives and delivering results across G&G and engineering disciplines. Mike is experienced in a geographically diverse range of environments in pursuit of conventional and unconventional targets and specialises in seismic volume interpretation, reservoir characterisation and depth conversion. Mike holds a BSc. (Honours) in Geology/Geophysics. 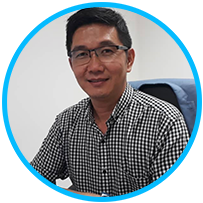 Angelo is a commercial petroleum professional, with 10 years leadership experience with the ANPM as the Commercial Director of Petroleum and Mineral Resources. 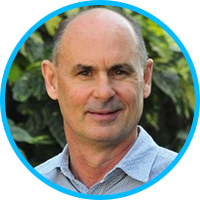 Angelo is an expert on PSC’s, having negotiated Timor-Leste’s position with Conoco Philips, ENI, Woodside and Timor Resources. 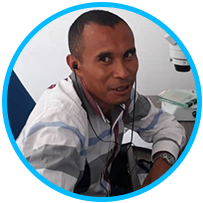 Angelo has served as an advisor to the Minister of Finance and to the Minister of Petroleum in Timor-Leste. 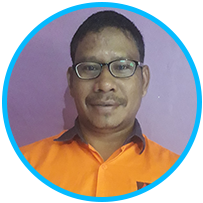 Angelo is an expert in the laws and the taxation requirements of Timor-Leste, as well as his comprehensive knowledge of cost recovery for the petroleum exploration and the process for ANPM approvals. Angelo holds a Master in Finance and Accounting from Macquarie University. Seasoned oil and gas professional having worked for Eni Australia, resource companies and lecturing at University in geoscience. A Master Degree graduate of The University of Western Australia, in Geosciences. Experienced in reservoir modelling, managing Geological teams for field surveys and mapping petroleum systems onshore Timor. 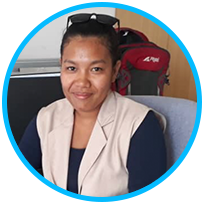 Experienced HSE professional, who has provided analytical, negotiation process and consulting services in disaster risk management for the World Bank in Dili. A disciplined and focused field HSE officer, who is dedicated to compliance. Strong communicator who interfaces with the ANPM on behalf of the Operator to achieve all regulatory approvals for all activities. A disciplined task master who works tirelessly in the pursuit of the project tasks, both administratively and in the field, to ensure no harm comes to any person or the environment in the pursuit of exploration. Operations leader, with strong technical and managerial experience in the oil and gas industry. Having successfully designed and planned the Greater Western Flank 2 field (8 wells) in Western Australia from screening phase to a detailed design phase. As well as designing and delivering the multilateral Vincent phase 3 (3 multilateral wells) aspects in drilling engineering Western Australia. A team focused expert who can manage complex contracts, labourers and large teams. Holding a Bachelor of Engineering (Hons) in Mechanical Engineering. A graduate from University of New South Wales I Petroleum Engineering (honours). Worked in Timor Leste under the, National Petroleum and Minerals Authority (ANPM) in a team focused on the Exploration and Acreage release onshore and offshore Timor-Leste, as well as prospecting activities and geological and geophysical survey data, including the Integrated Airborne Geophysical Survey (IAGS) Project. Geophysicist who has delivered successful exploration projects over 30+ years. Previously he led Origin Energy’s Geophysics Department for over a decade. 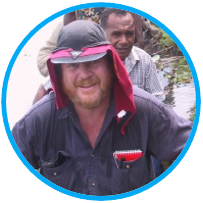 He has been the primary lead in new field discoveries in the Otway, Bass and Eromanga Basins. In-depth knowledge of Seismic Interpretation, Processing QC, Rock Physics, Prospect and Play assessment and Survey Design. Deep experience gained from various roles with Origin, Santos and CSR. With a strong emphasis on technical rigor and adoption of new technology with regular published case study examples. Randall embraces technology such as AVO, Inversion, Rock Physics and HTI Anisotropic seismic processing. Lead author of “Unexpected HTI velocity anisotropy: a wide-azimuth, low fold, 3D seismic processing case study”, which was awarded best petroleum paper at the ASEG 23rd International Geophysical Conference and Exhibition in 2013.